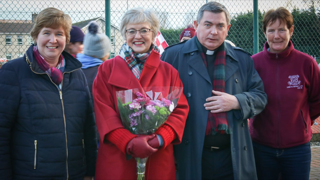 Loreto Hockey Club and Loreto High School Beaufort have secured a €150,000 Sport Capital Grant to resurface an artificial hockey pitch at Loreto High School Beaufort. 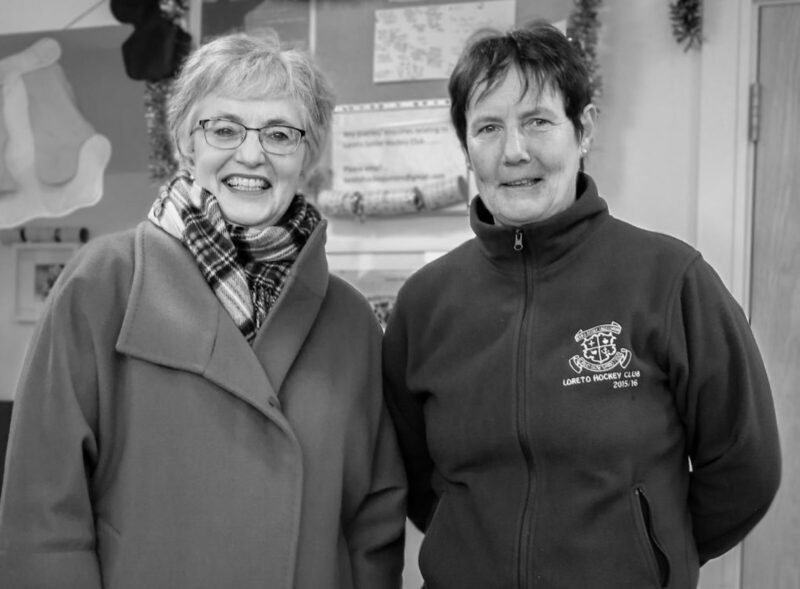 This follows a successful appeal of their 2017 application to the Sports Capital Grant scheme operated by the Department of Transport, Tourism & Sport. The school and club invested in laying the current pitch in 2006, which has proved an invaluable resource to the Club, School and wider community. Its artificial surface has allowed a high level of usage but needs replacement every 10 years to remain fit for purpose. The securing of a Sports Capital Grant will allow a new surface to be laid in 2018. The project has a total cost of €240,000. Loreto Hockey Club celebrates its 92nd year in 2018 and will continue its strong growth with this grant. 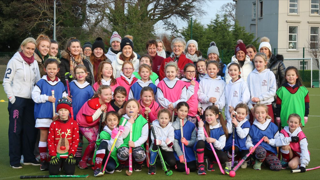 Currently 550 girls and women play for the club from under 8 to over 50 in Leinster leagues with its first team playing in the EY Hockey league and ranked 4th nationally. Club playing membership is expected to reach 750 by 2020. Loreto Hockey Club and Loreto High School Beaufort would like to pay particular thanks to the Minister for Children and Youth Affairs Katherine Zappone T.D and Colm Brophy T.D whose support during the application and appeals process was of great assistance in addition the support of the Minister for Transport, Tourism and Sport Shane Ross T.D whose department has now awarded the grant.